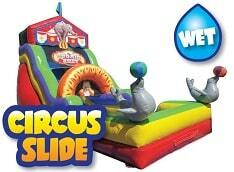 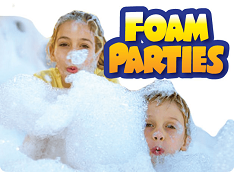 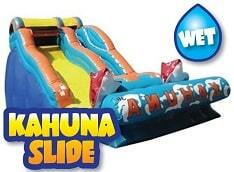 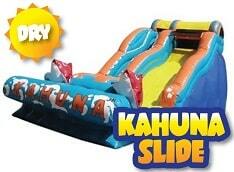 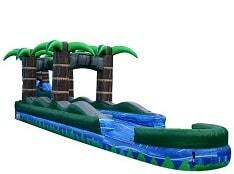 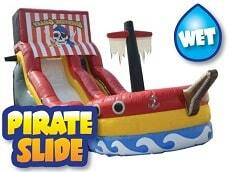 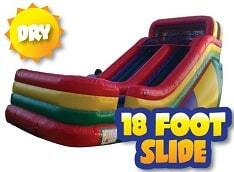 San Diego Bouncers has the best slides and waterslides for your upcoming event! 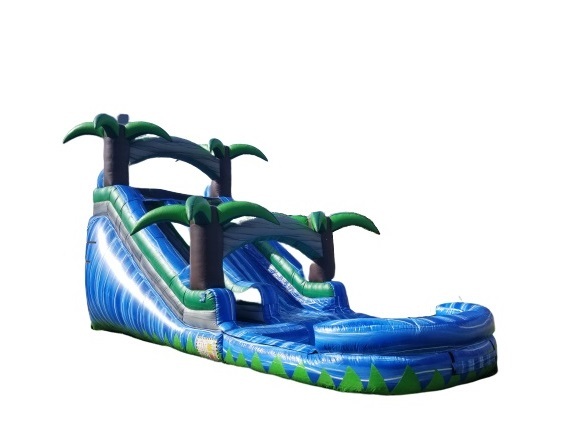 Slides are a great addition to any church festival or school carnival, our slides are fast, fun and can accomodate many participants in a short amount of time. 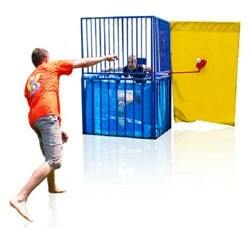 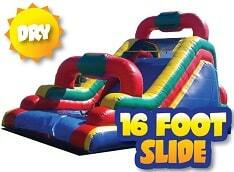 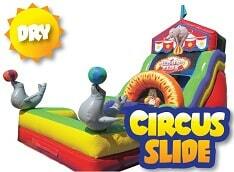 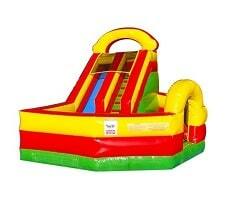 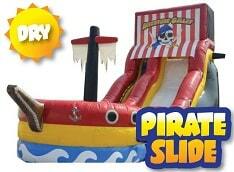 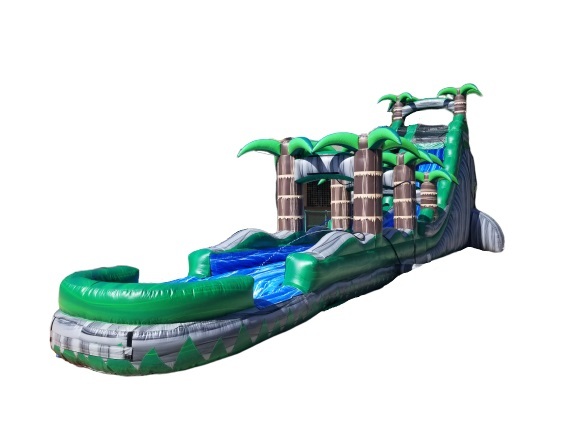 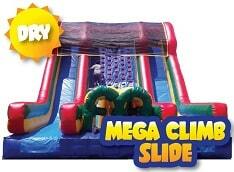 San Diego Bouncers slides are also great idea for fundraising or for a really exciting birthday party! 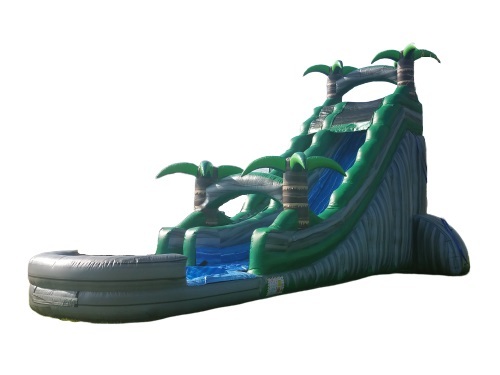 What can be more perfect than slipping and sliding down an exhilirating waterslide on a sunny San Diego day?